This week Cell 411 Inc. announced Version 5 of their mobile app with a new major feature: giving users the ability to request and offer rides (in emergencies or otherwise) to each other; but their approach to ride sharing is quite innovative in several areas: there are no driver fees, no background checks, no car requirements, no centralized pricing and no required payment methods. In essence, the drivers and riders are in full control of how much they charge or pay and what methods of payments they are willing to use. The ride sharing feature is being officially launched in Austin, TX on November 5th. A launch party is taking place at Brave New Books, 1904 Guadalupe St. at 6:00 PM. 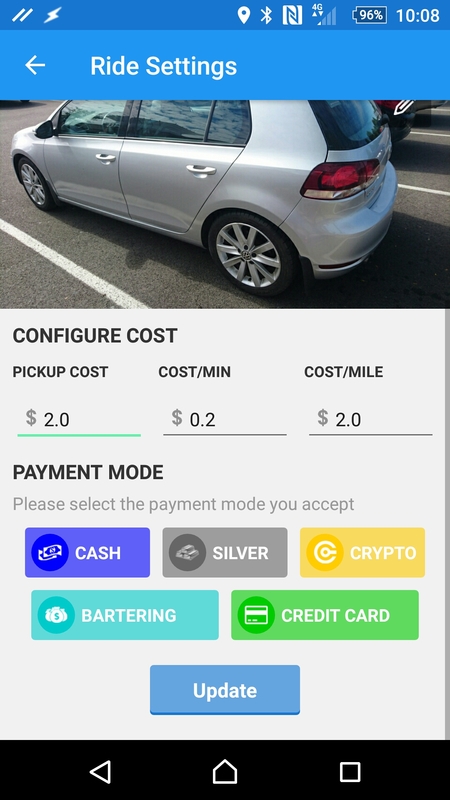 Users willing to offer rides with Cell 411 are able to choose payment methods like cash, credit, silver, crypto currencies like Bitcoin and even bartering. The drivers can even set their own pricing formula in order to compete with each other for rides, giving them full control over their markets. Unlike Uber, Lyft and other ride sharing companies, riders get to choose their driver based on pricing, payment methods and the vehicles used. 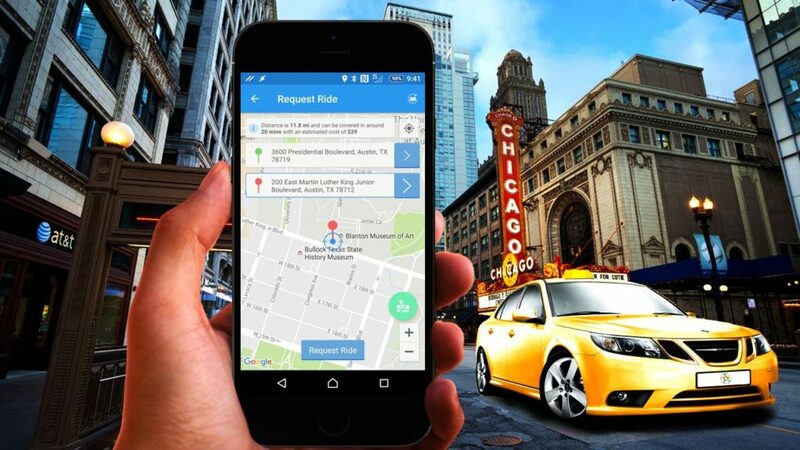 The app gives everyone involved total freedom to offer help to other users who need transportation, making it ideal for markets that have banned ride sharing or made it difficult for residents to network with each other for this purpose. “We are excited to add another feature to our platform that is making our users’ lives better. Since drivers and riders are not our contractors or employees and we are not involved in the payment process, we are able to give the users the freedom they do not have with Uber and Lyft,” said Virgil Vaduva, founder of Cell 411. “We are simply connecting people with each other to facilitate emergency response when needed,” said Vaduva. Cell 411 chose Austin for their launch after Uber and Lyft abandoned users in the city due to over-regulation and demands from the city to fingerprint drivers, something considered by many to be intrusive and a civil rights violation. The company has no plans to comply with city requirements as they stated repeatedly that they only connect users with each other and are not involved in any other aspects of the kind of help users offer to members of their communities. “Our platform has been used for over a year by users all over the world to respond to emergency situations and make communities safer, and we are happy to give our users the ability to further improve their lives and neighborhoods by offering transportation to their neighbors. We don’t control who signs up to use our platform, how they use it and when, therefore we have no plans to and we lack the ability to comply with Austin’s burdensome regulations; we are not going to fingerprint every single person downloading our app,” said Vaduva. Version 5 of Cell 411 is available for download in the Google Play store here while the iOS version will be released within days.